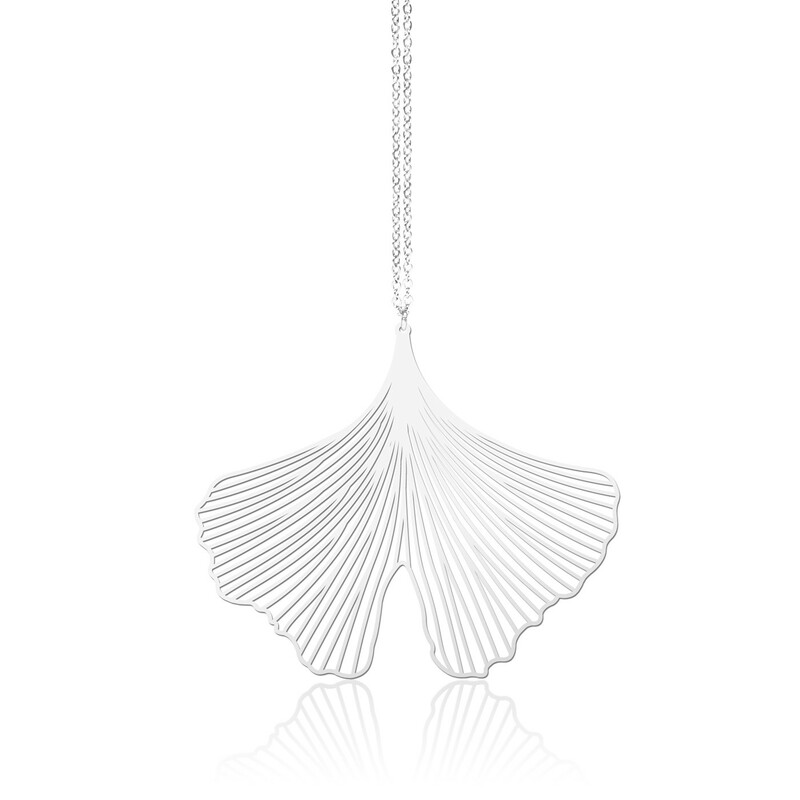 Ginkgo (Medium) is a pendant necklace by Moorigin in silver color. 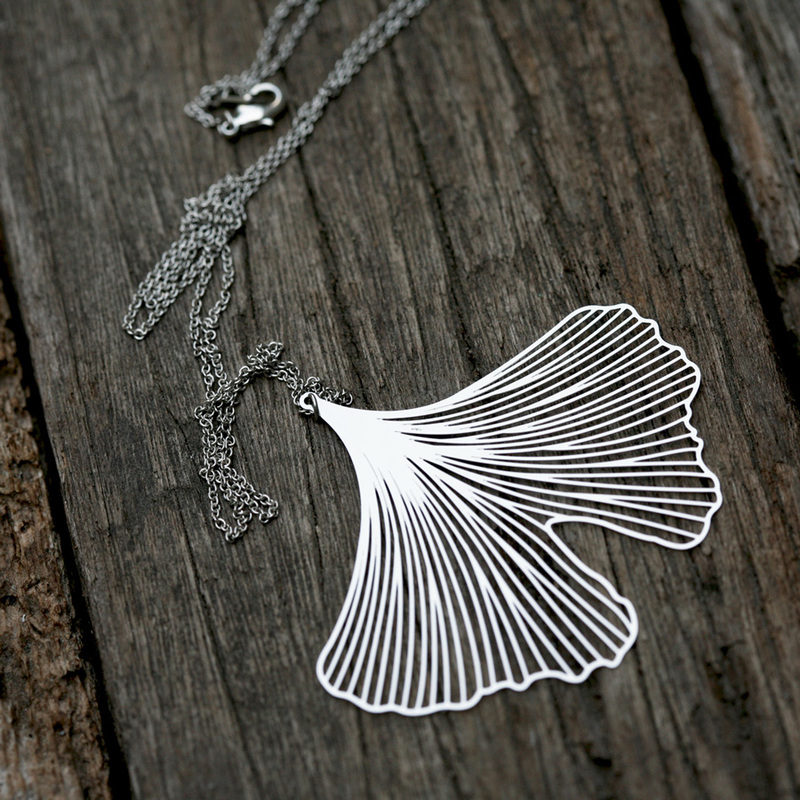 It takes its name from the ancient plant Ginkgo, a symbol of vitality and longevity. 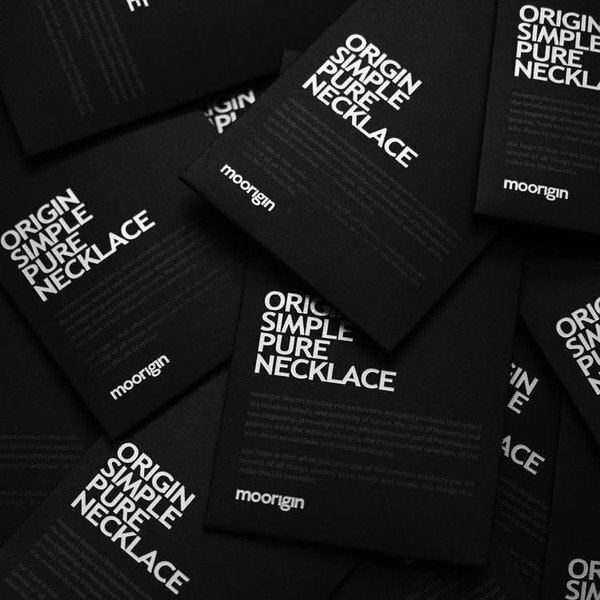 All Moorigin products are made by skin-safe and hygienic high quality stainless steel, designed to last long. 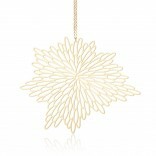 Dimensions: 60 x 50 x 0,3 mm. 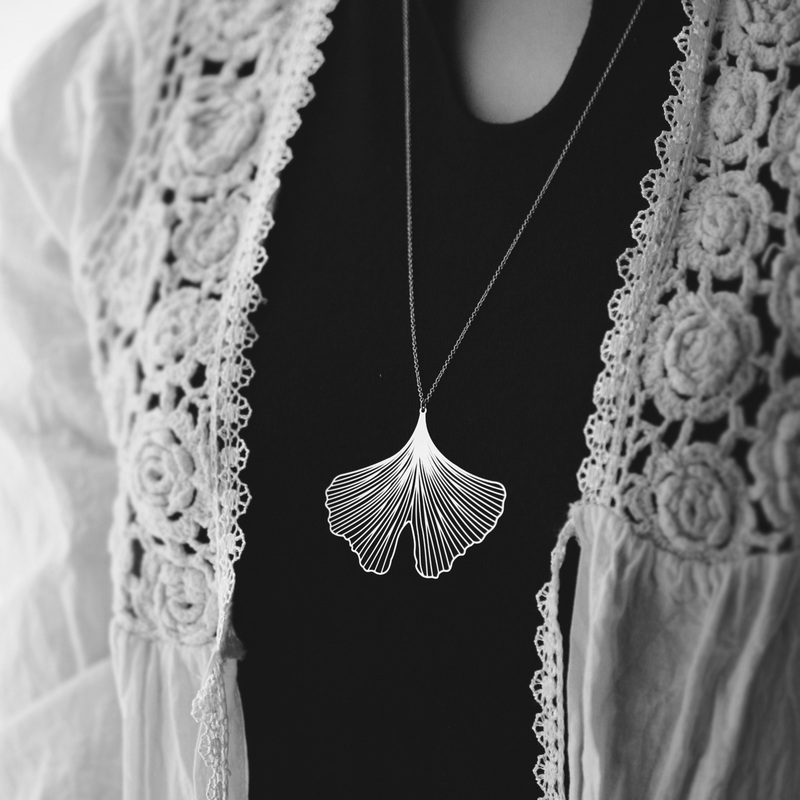 Adjustable chain: 70 - 76 cm.